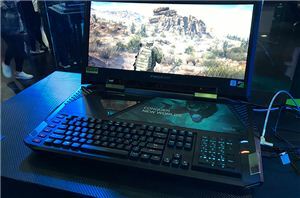 ROCCAT has displayed a brand new keyboard with its new Vulcan Mechanical keyboard. 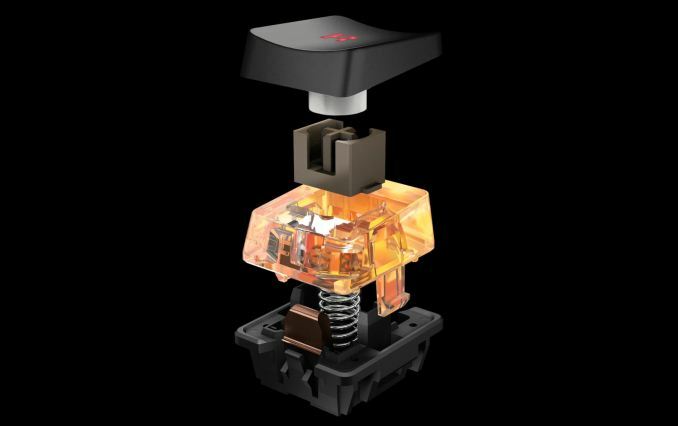 The new input device features the self-developed Titan switch Tactile said to offer the most swift and responsive keyboard in ROCCAT’s lineup. 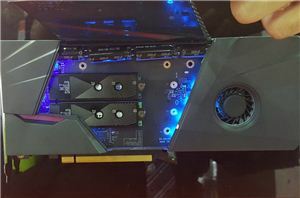 The Vulcan will come in three flavors, The Vulcan 80, Vulcan 100 AIMO, and Vulcan 120 AIMO offering a different set of features for each. The main differences between the three keyboards appear to be lighting capabilities and the included palm rest. 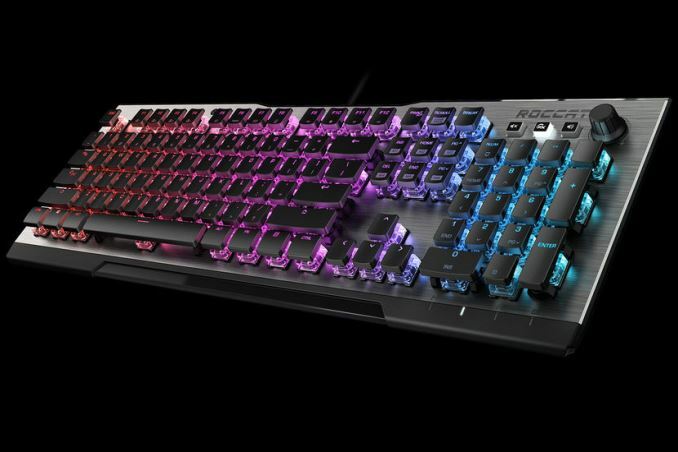 The Vulcan 80 still has per-key lighting but is limited to ROCCAT blue versus the 100/120 have per-key RGB lighting. The 120 version includes the magnetically attached ergonomic palm rest while the 100/120 do not. Last, the Vulcan 80 does not have media keys the 100/120 do. The in-house developed Titan Switch was designed with a transparent housing showing off its internals and pairing up with their RGB lighting ecosystem, AIMO. According to ROCCAT, in-house development means they could also tweak performance as needed. They have ‘debounced’ the switch reducing mechanical chattering during actuation due to ‘high-quality materials and componentry’. This feature is said to allow the keystrokes to be recognized 20% faster than competing keyboards. The keys have a travel distance of 3.6 mm with a 1.8 mm actuation point, similar to brown mechanical switches. The top plate of the keyboard uses reinforced anodized aluminum in order to bolster the Vulcan with ROCCAT saying it “strengthens structural integrity and shields it from wear and tear. 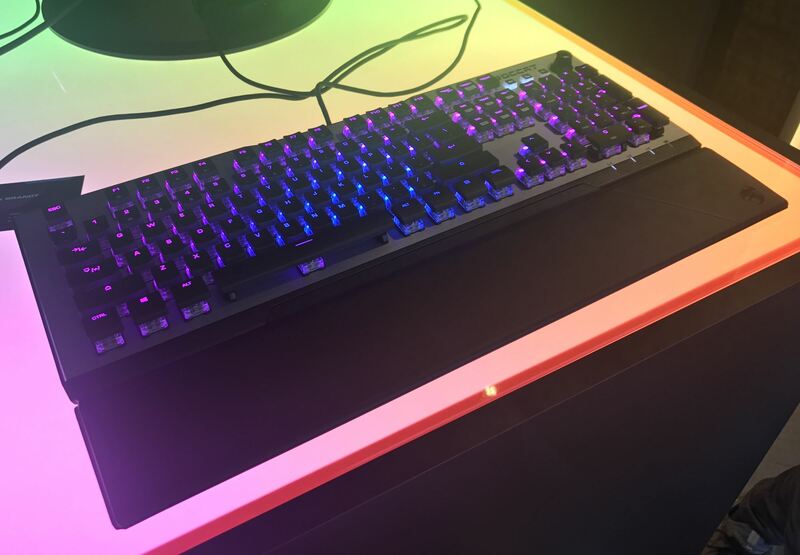 The keycaps match typical spacing we see out of a full-size keyboard but are shortened in height for easy cleaning as well as showing off the hardware and RGB lighting underneath. The ROCCAT says the Vulcan keyboards are available now for pre-order on Amazon.com (cannot find them as of 6/6) and will be available in Q3 of this year. Pricing for the Vulcan 80 is $129.99, Vulcan 100 AIMO at $149.99, and the Vulcan 120 AIMO at $159.99. 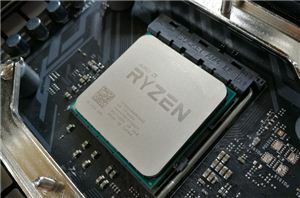 More Computex 2018 Coverage can be found below.